Our carpet cleaning system is designed to reach and remove the most deep down dirt from your carpet. 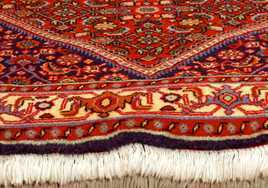 We go above and beyond to protect your rugs while providing extraordinary results. We will evaluate each piece of upholstered furniture and determine the safest and most effective way to clean them. We clean all types of fabrics, leather and work station panels, carpeting, and hard surface floors to keep your workplace clean and professional. We’ll respond anytime, day or night, to your water damage emergency. Whether commercial or residential, we will help mitigate the damage and cleanup the mess. 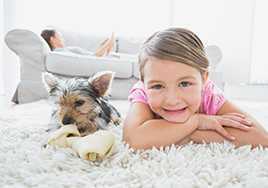 Our professionals determine the right cleaning method that is both effective and safe for any kind of rug. No matter how dingy and dirty your tile and grout get, you will be amazed at the difference our cleaning makes. Our professionals will restore your furniture’s appearance, extend its life, and keep it looking like new. Lakeshore provides the highest quality of carpet cleaning for residential homes and commercial businesses. Hard floor cleaning or carpet, furniture or panel cleaning – Lakeshore can help. 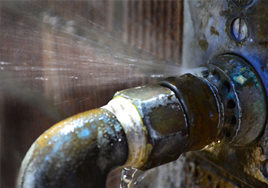 We provide residential and commercial emergency water damage cleanup for when you need us most, day or night. 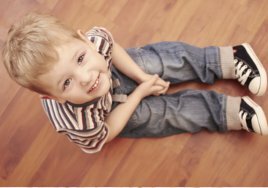 Let the Lakeshore professionals rejuvenate your hardwood and laminate floors! We offer a variety of high quality cleaning services for residential homes in Oakville, Mississauga, Burlington and the Halton Region. Looking for commercial cleaning services such as carpet cleaning, rug cleaning, or tile & grout cleaning ? Click here to learn more! If you would like more information about our services, feel free to contact us today. Our team is ready to answer any questions you may have. Lakeshore is locally owned and operated, allowing our staff to build quality relationships with our customers. With the constant training and improvement of our staff, procedures and process, we are able to continue to increase the value of our services. We are always striving to provide outstanding service to our customers and community through integrity, education, and innovation. Our professionals only use the latest in cleaning technology and procedures to provide the best results possible. We are committed to providing the best service. We follow-up with all of our clients, and these are some of things they have had to say.